Register Forms for Cash and Carry 15816 At Print EZ. Register Forms for Cash and Carry Item No. 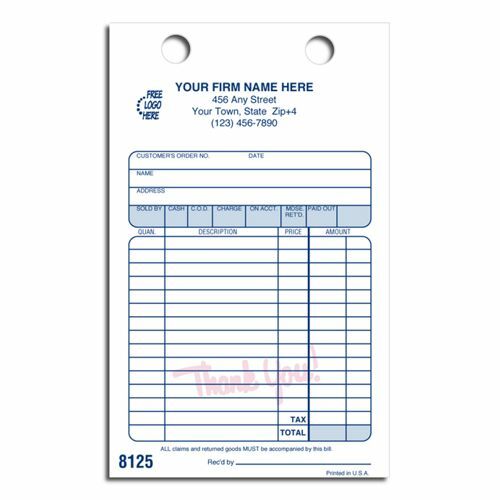 15816 Size: 5 1/2" x 8 1/2"
Looking to take orders while on the move? Our latest register forms for cash and carry are the perfect solution here. No more lost cash forms, no more carrying out large bags with several lose papers. Just one form pad does it all. 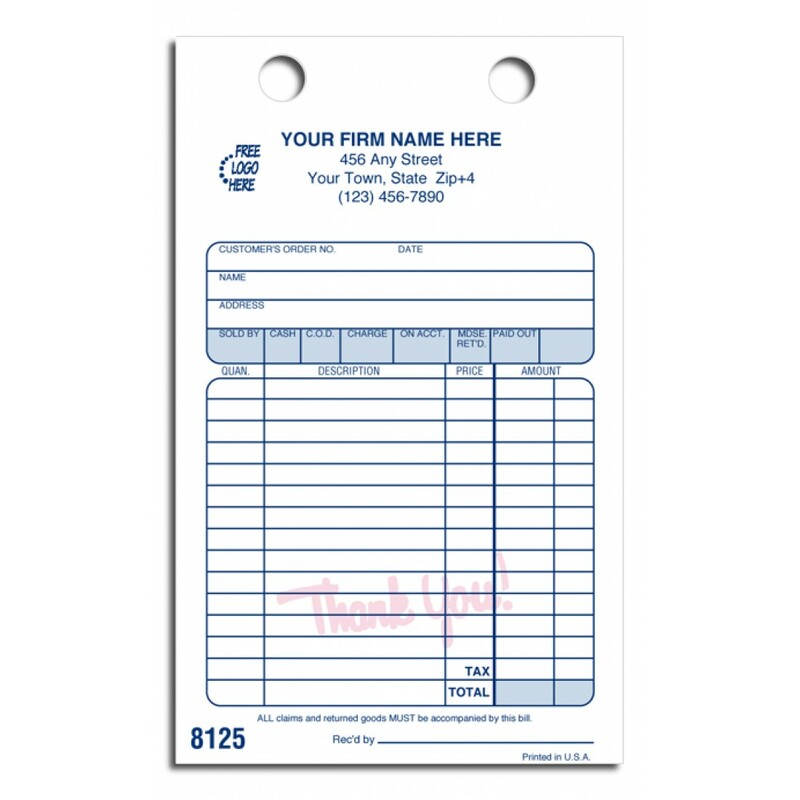 Pre- punched with holes that help fit these forms into standard sized files, these cash forms will allow your executive to note down everything right from the name and address of the customer to even the mode of payment used. The 13 lines are sufficient to take down even lengthy orders on a single face thus making your load much lighter and easier to manage too. It’s no surprise then that these forms are rapidly climbing up the ladder of popularity.